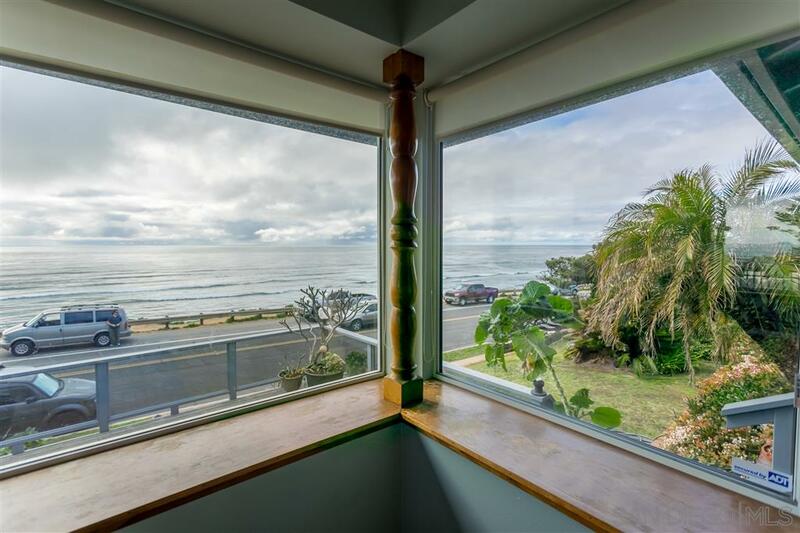 In a location second to none, enjoy sit down panoramic whitewater ocean views of migrating whales, sailboats and sunsets. 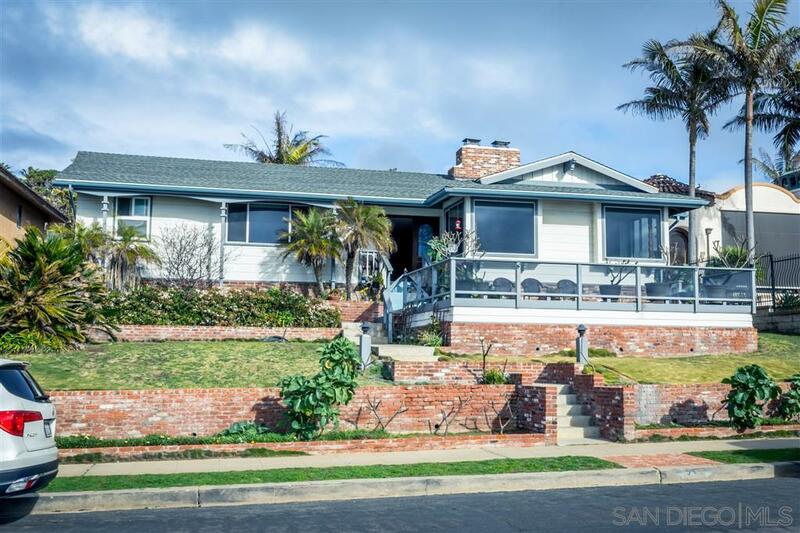 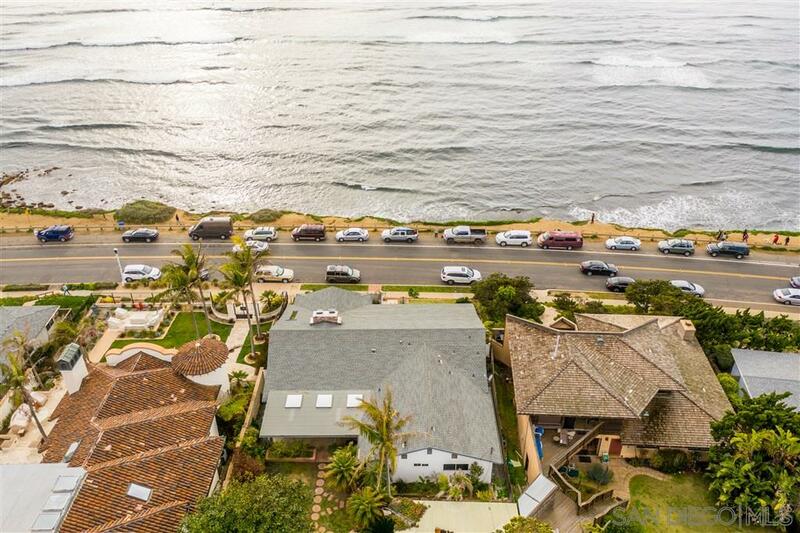 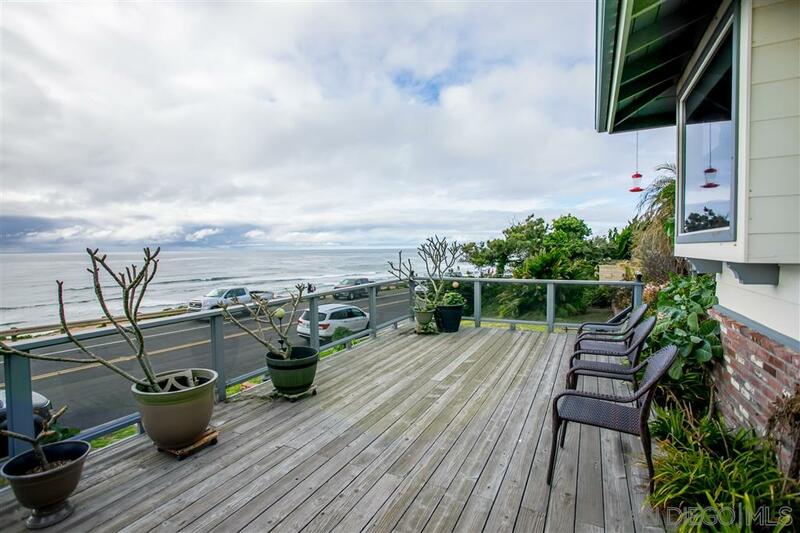 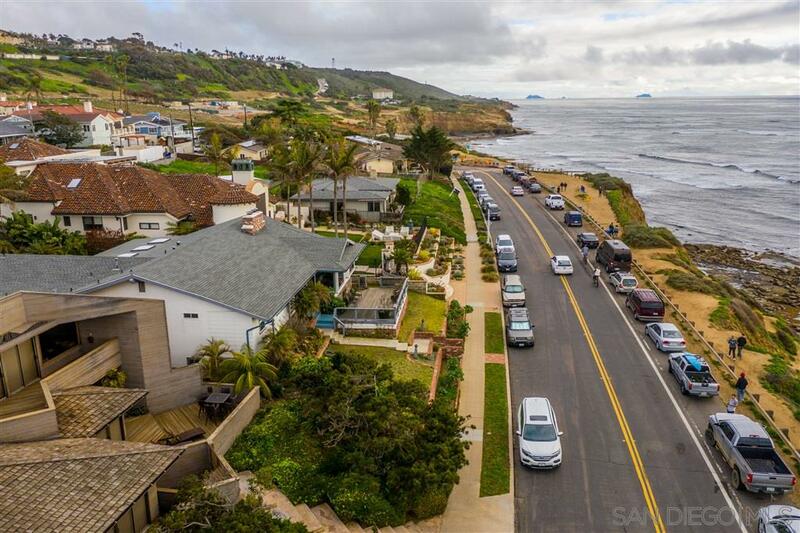 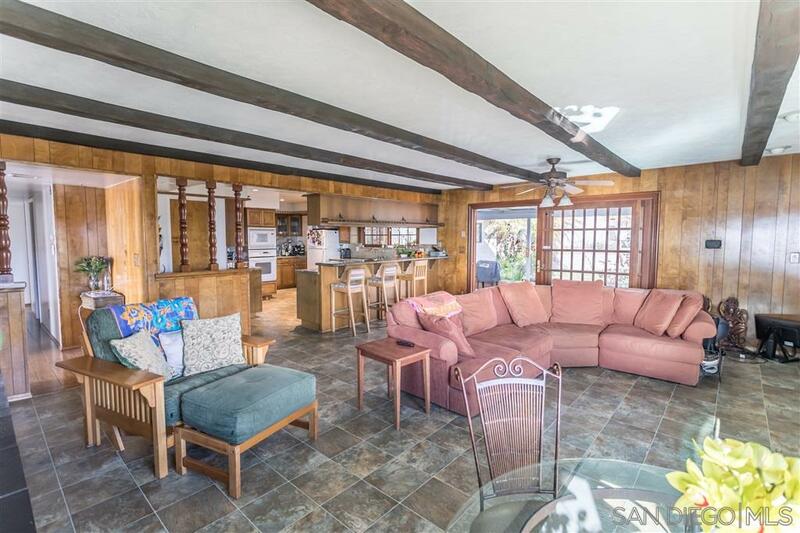 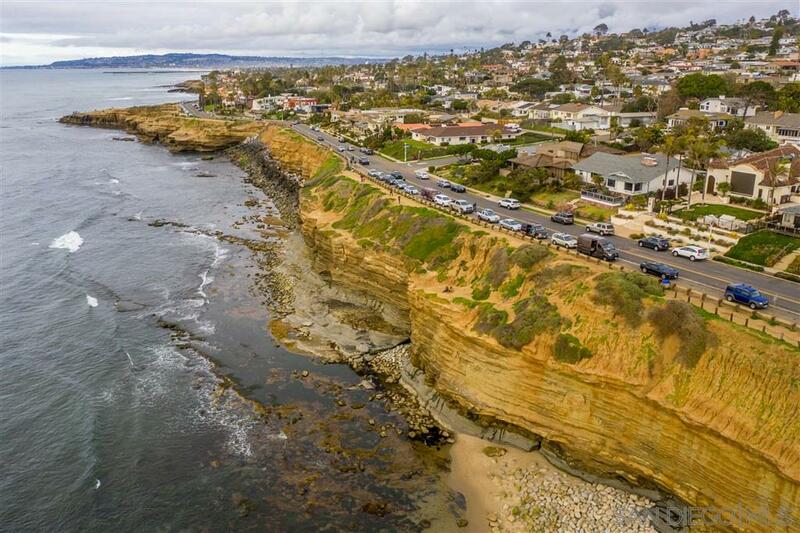 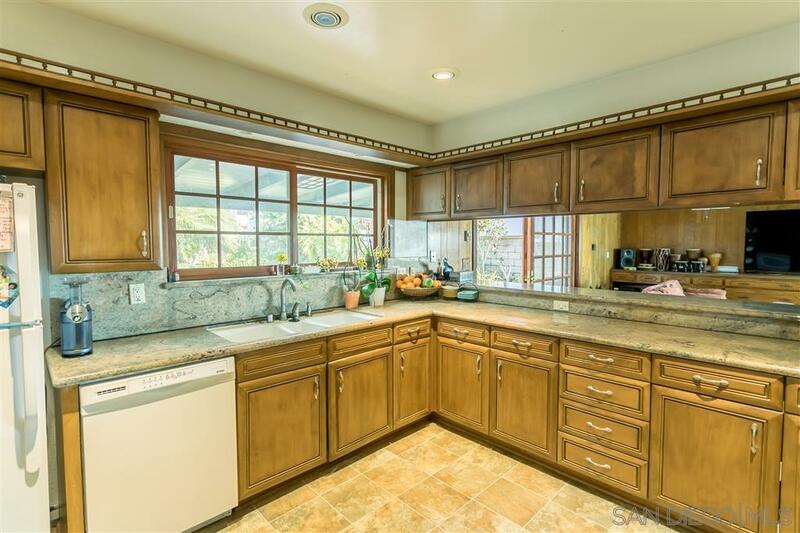 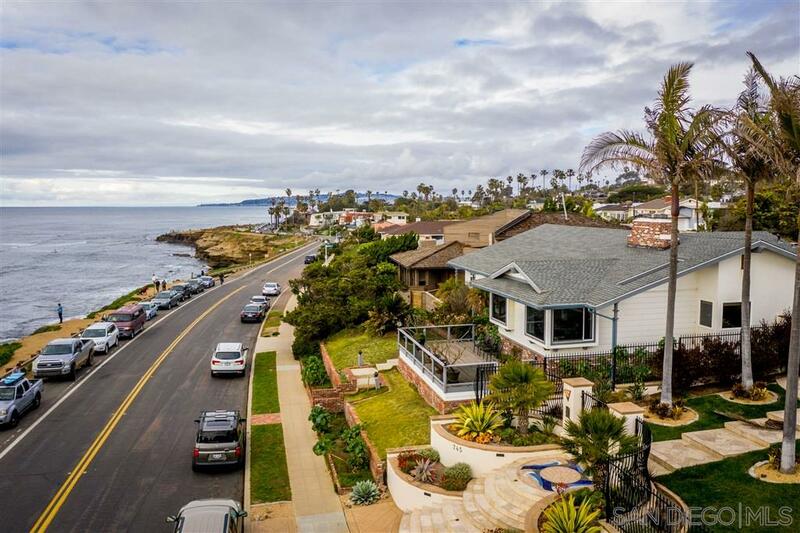 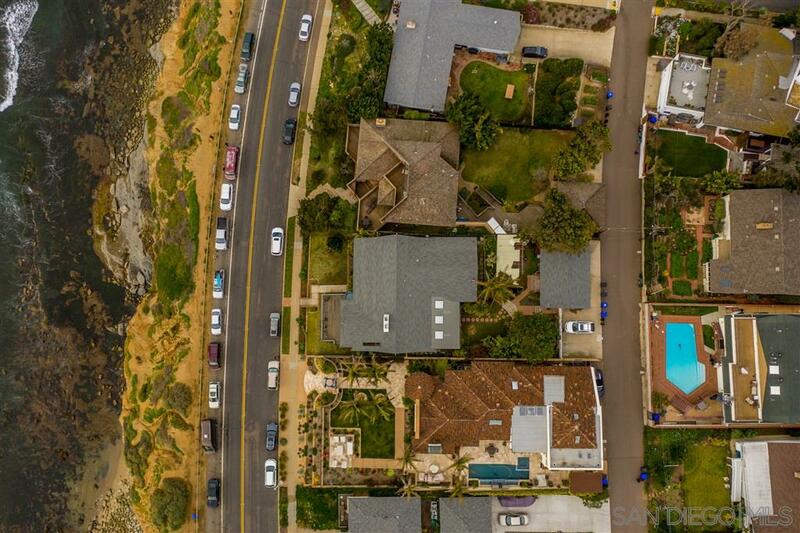 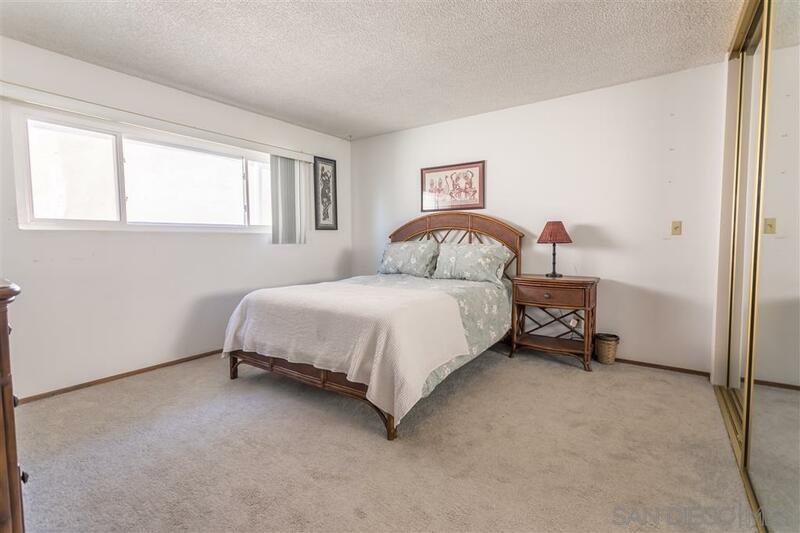 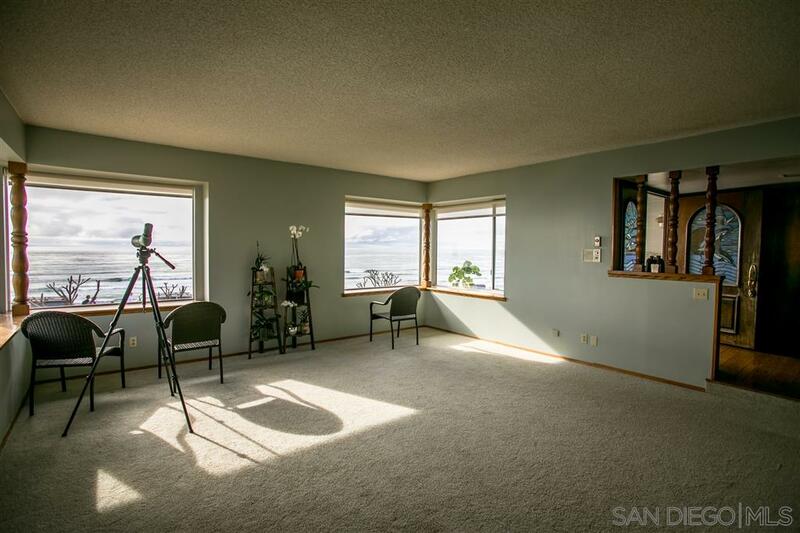 Once in a lifetime opportunity to live oceanfront on the southern end of Sunset Cliffs Blvd with easy access to nearby stairs taking you to tide pools, surfing and a secluded sand beach. 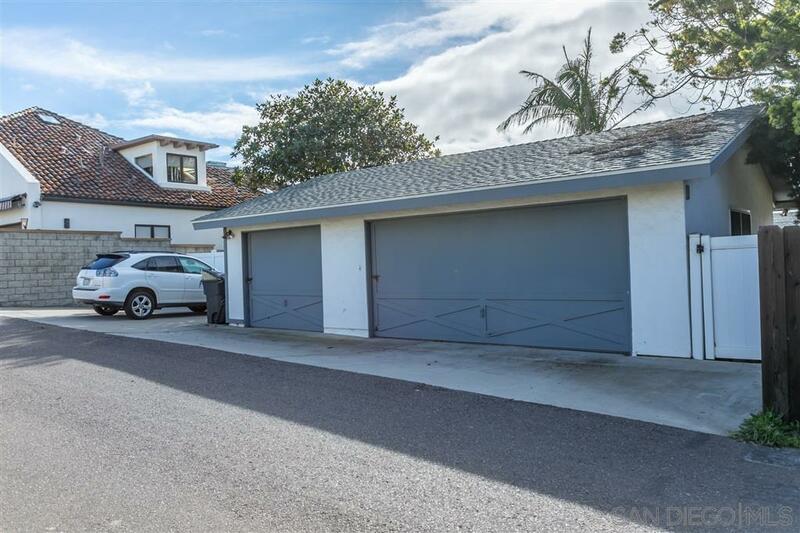 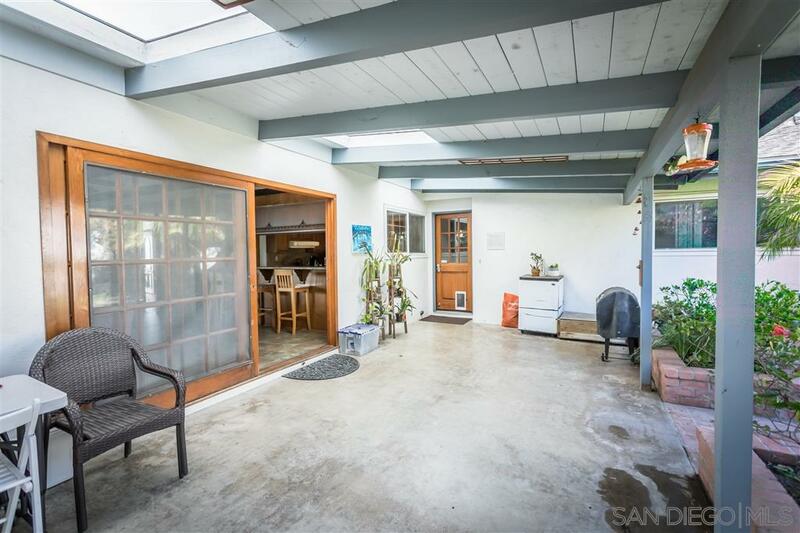 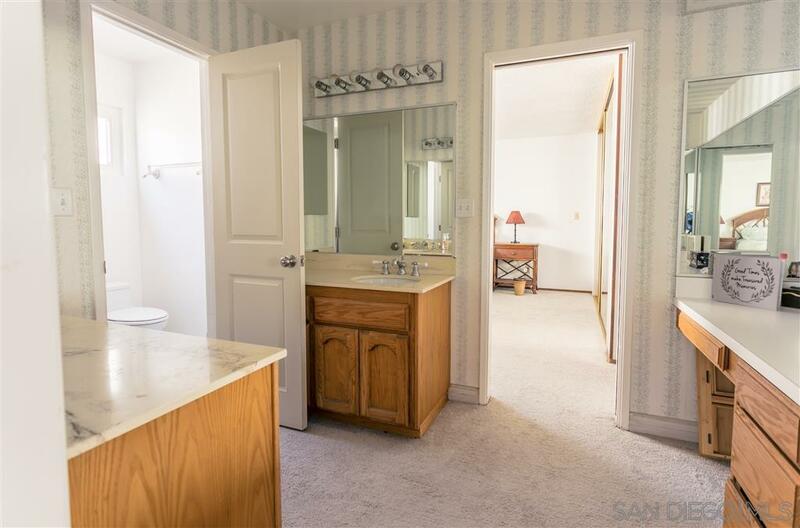 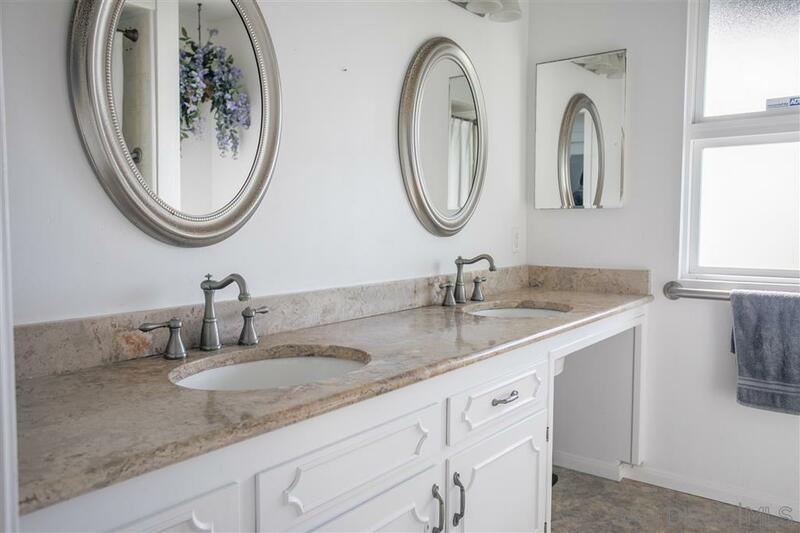 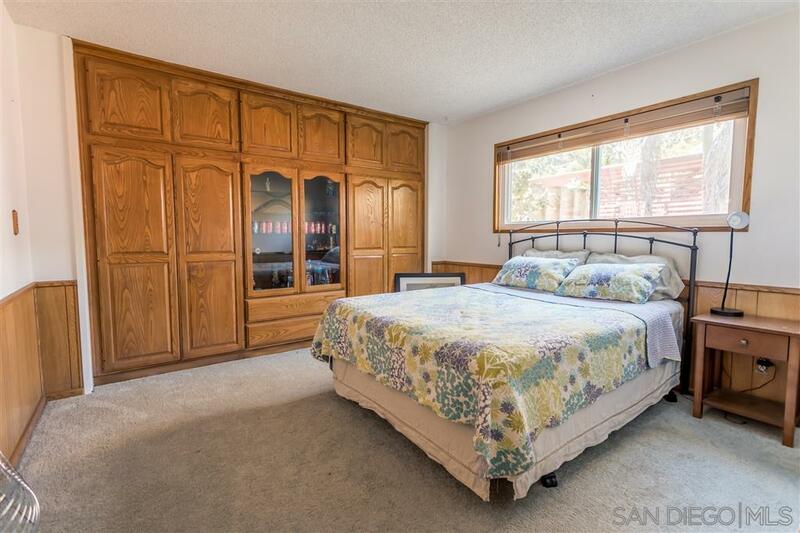 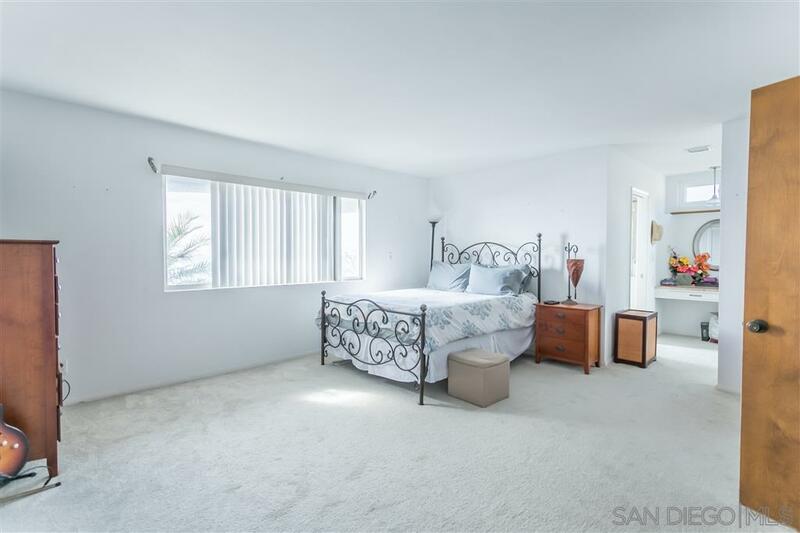 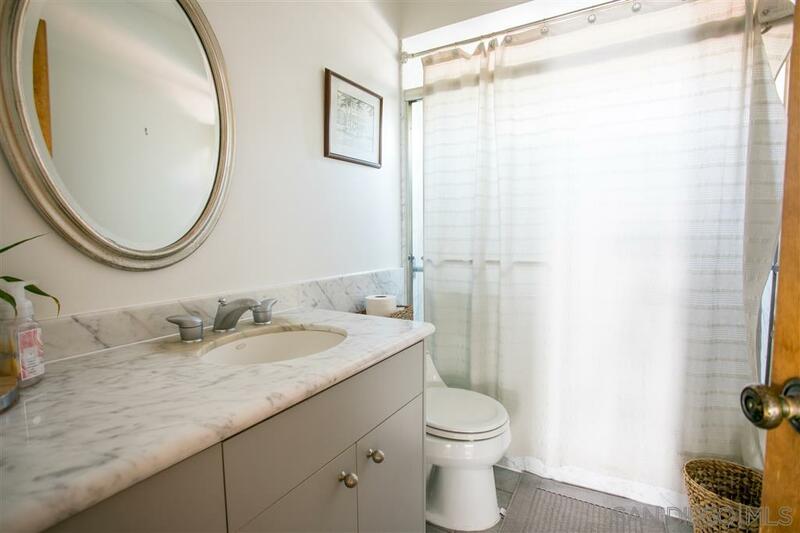 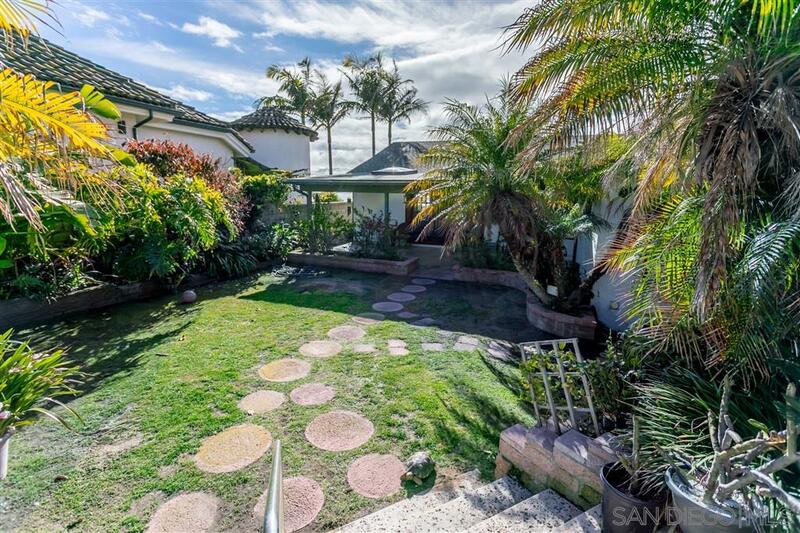 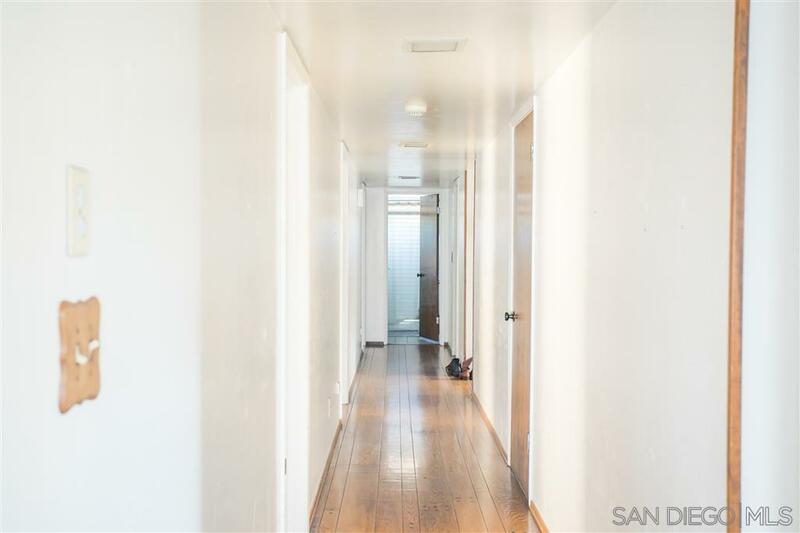 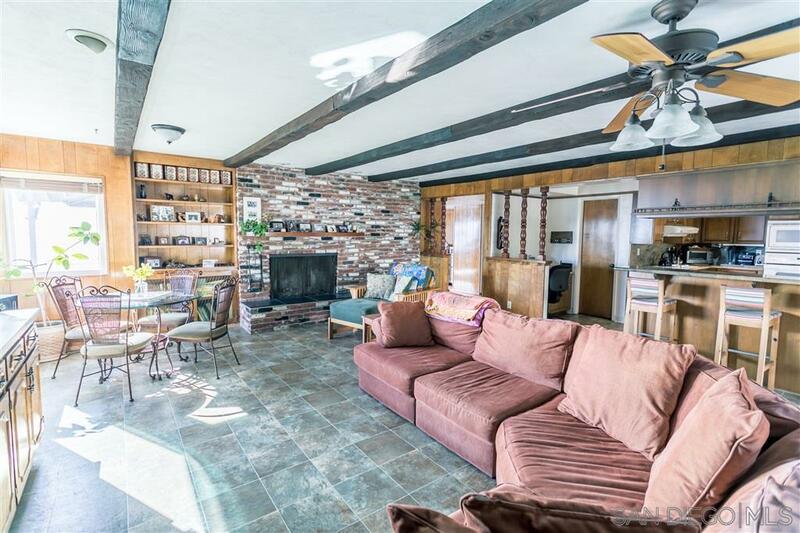 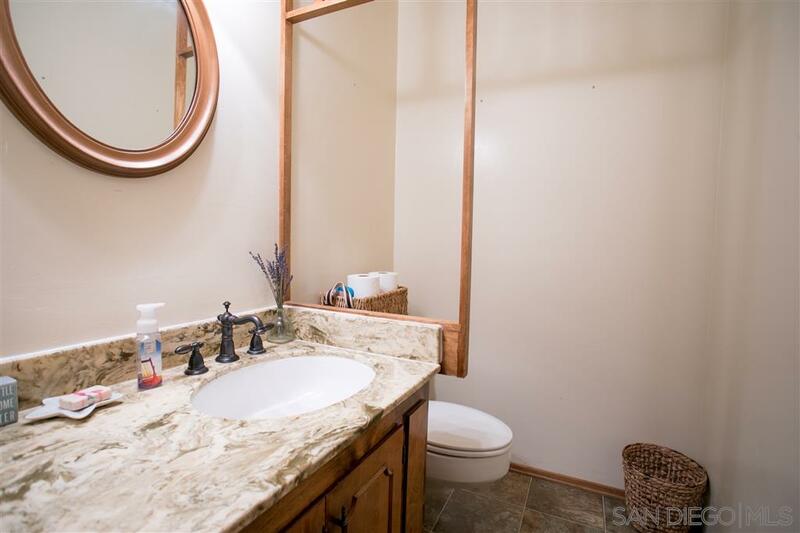 Situated on an approximately 11,000sf elevated lot, this is a single level 3,071sf beach house with 4 beds / 3.5 baths and detached 3-car garage with two additional spaces.